Home - Comprehensive Tree Care, Inc.
Comprehensive Tree Care, Inc. is an independently owned, full-service tree and landscape company based out of Frederick, Maryland, and serving parts of Frederick, Montgomery, and Howard Counties. 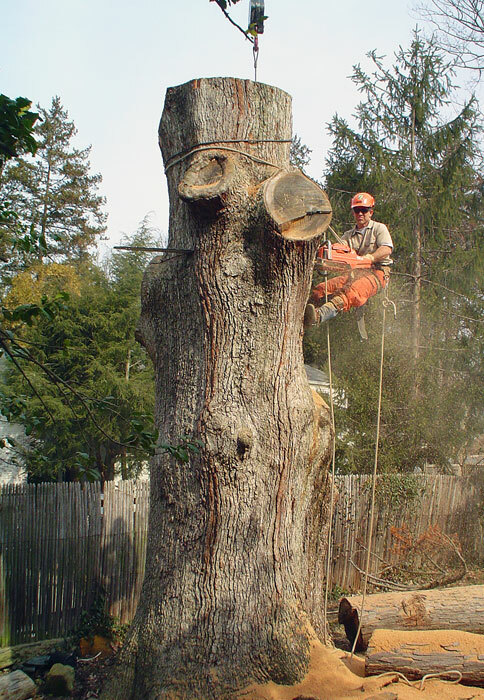 Founded by Certified Arborist Michael Fried in 1987, Comprehensive Tree Care, Inc. has a stellar reputation for exceptional quality of service and professionalism in all aspects of tree and landscape maintenance. Fully licensed and insured, with 40+ years of experience, we constantly strive to provide the best possible work to our clients. Visit the Services page to learn what kind of work we do; check out Reviews to read what our clients think of us; stop by the Photos page to see us in action; and head to the Contact page to request a free estimate!